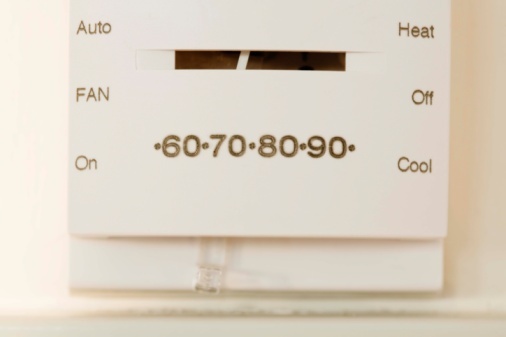 The dials of a dryer control the heat and duration of a cycle. 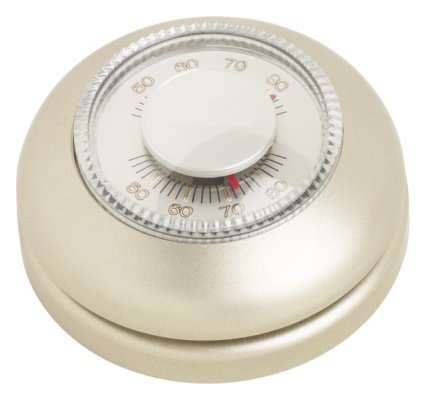 Overturning a dial can cause the spring inside the knob to snap. If the dial has been turned too much, it may stop turning all together. Dirt and grime are also culprits in a dial that no longer turns. Use a spray lubricant to loosen the dial if grime and dirt are stuck inside the dial mechanism. If the dial is in fact broken, you must purchase and install a replacement knob. Unplug the dryer from the wall outlet. Spray a lubricant behind the dial and turn it. If the dial still doesn't turn, spray more lubricant. Replace the knob if it's cracked and the spray lubricant doesn't fix the problem. You can get replacement knobs from the dryer manufacturer's website. Check the model of your specific dryer to get the correct replacement part. Pull the old knob's retainer clip holding the knob in place using a pliers. Install the new knob and push the new retainer into the grooves of the knob until it snaps in place. Plug the dryer back into the wall unit and use it.